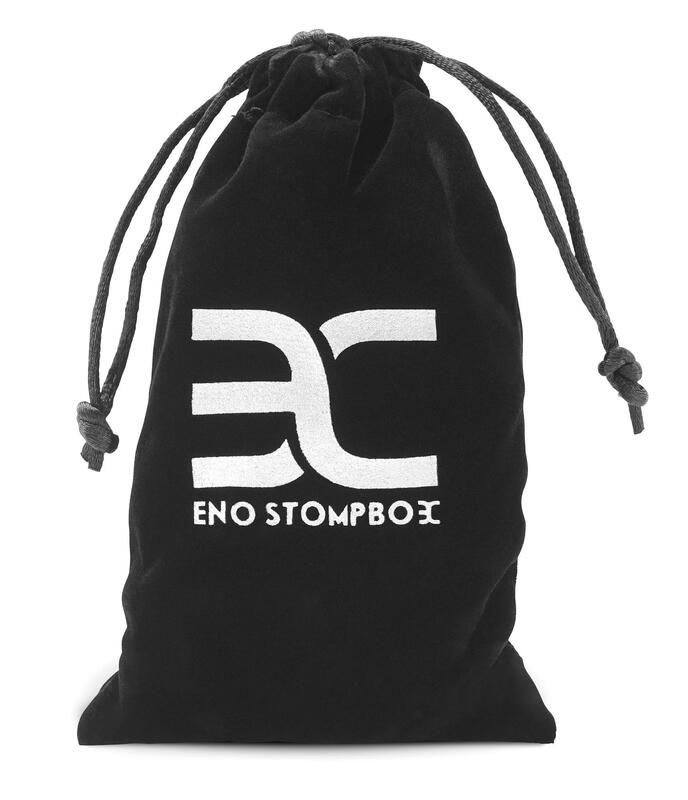 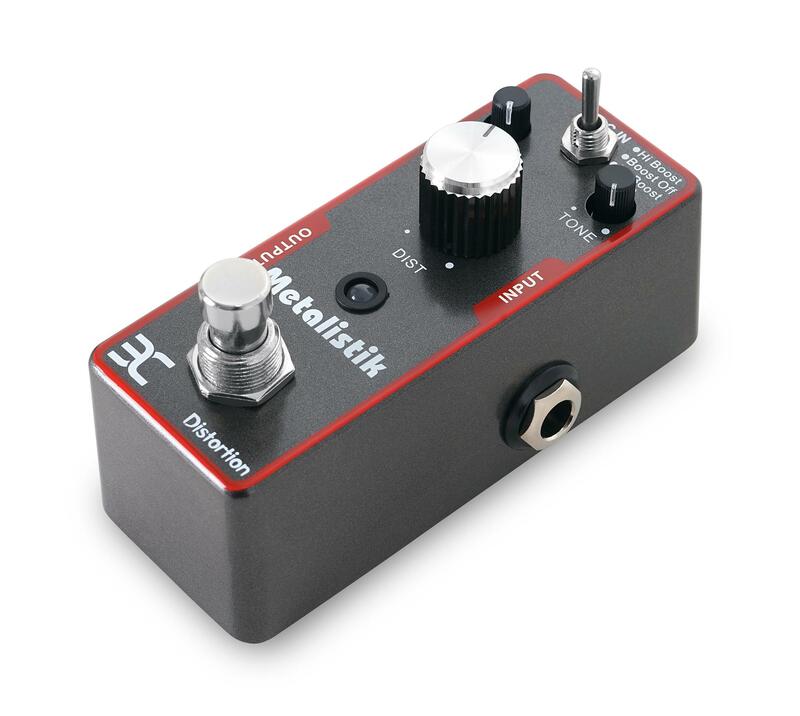 The TC-11 provides a distortion sound for a tougher approach. 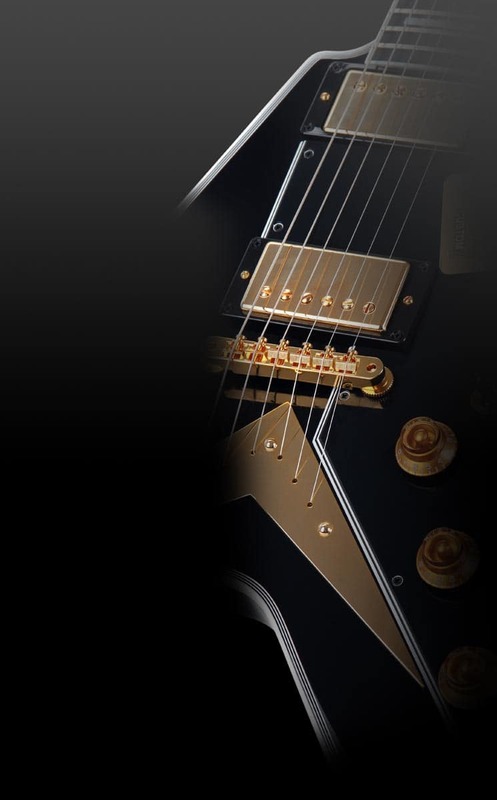 In addition to the degree of distortion, volume and tone can be increased. 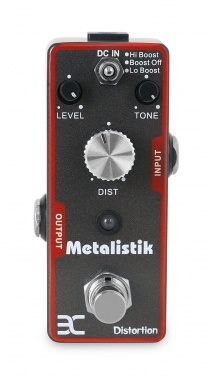 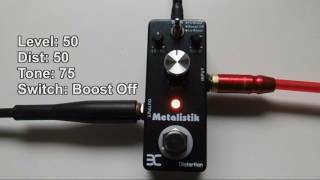 The Metalistic also features a Hi/Lo boost switch.